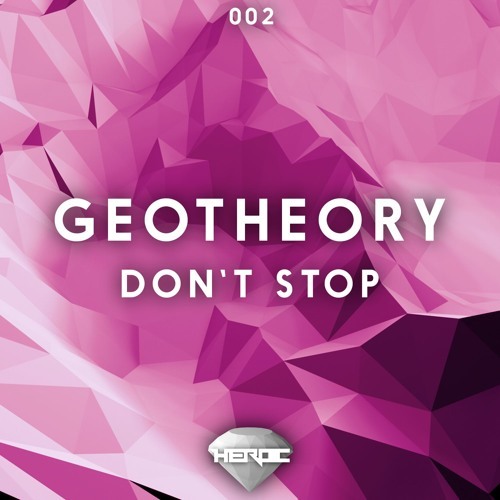 Geotheory - Don't Stop [Hidden Gems] by Heroic Hearts. Good Vibes man keep it up! What happen to his gran tourismo beat? should i also subscribe to your grandma's housekeeper's myspace site or what?